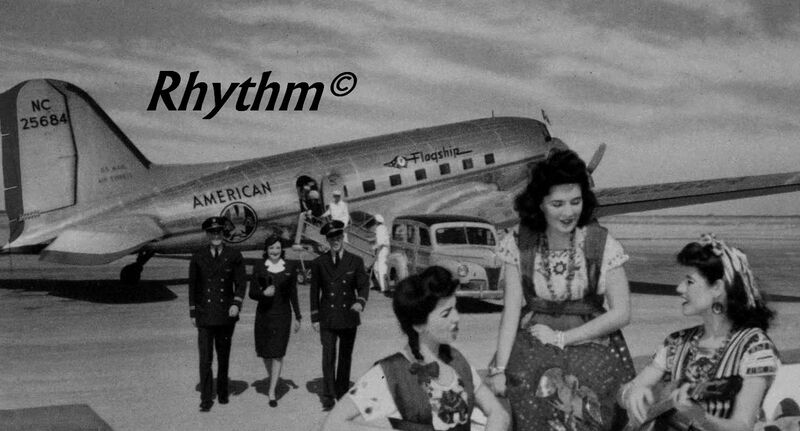 The beating rhythm of the aeroplane left her body silently shaking. Stepping out of the metal bird left a feeling of childlike vulnerability in her broken heart. The mountain where imagination hid no longer a solace. But knowledge expeditious of intending change. Hesitantly walking to glass doors beyond the unknown, hot sun blinds her saddened eyes. The constant ring of her cell phone pulls her back into now. He is waiting on the other side of the door. She breathes in deeply so that the fresh cold air can clear her thoughts. Someone she had never met. Someone she had never even spoken too. Someone who came to fetch her without any reason. Without any motive to harm her. She walks through the moving doors. Purposely slower than anyone else around her. Knowing that the indescribable need for her complete healing has just been born . The laughter from the crowd evokes a feeling of unwanted longing in her heart. So many meeting again. Embracing and kissing each other without boundaries. Then talking a little before yet again hugging each other. As if back from a prolonged war. Her thoughts move away to a time long forgotten. A time when someone was also waiting for her return. A time when she was also missed in her absence. A lost time when she still believed that love could be honest and true. That love could provide shelter against all the injustices so easily bestowed upon her. That love was meant for all. His attentive look captures her being.. Almost bringing her to standstill. He looks so comfortable in this pressing heat. Not a drop of sweat glistening on his skin. How can anybody be so comfortable amidst such raging heat. He smiles at her without moving his gaze away from her face..
And her cold heart trembles inside..
Like the first flight experienced by a newborn bird. She immediately composes herself. Breathes in deeply again, but this time the air doesn't seem to bring relieve to her ever wondering thoughts.. She feels herself walking toward him. All voices now silent in his presence. She sees nothing but him in the busy terminal. She notices his breath racing visibly more now that she is in his presence. Her eyes move to his lips moistened by his own tongue, leaving her thinking how inviting it seems to the touch. And still no word has been uttered between them. She holds her breath feeling her body saturated by the new found air of this place. He moves his face towards her ear.. She smells the cedar wood on his dry skin. He whispers just loud enough to absorb the sound of her racing heart. She finds herself sitting by the window overlooking his garden. All that seems to matter to her now is to still her souls yearning to be close to him. She has now begun allowing herself to drink up all that he believes to be true. All that could possibly hurt her is now in the distant past. The cedar wood had by now become a familiar scent to her. The smell lingering in her core even when they were apart. Today nature is again offering some relief from the heatwave by gently sprinkling the dry earth with her nectar. She watches attentively as the first few raindrops collide with earth. How beautiful........the dance between offering and accepting. His voice demands her back to the now. This stranger that has now become her present. Noticing the kindness illuminating his eyes. Grey hair dancing around his head. The grey cat slowly walks towards her outstretched legs and positions herself in the hot sun. The way she always imagined it would feel if she were to touch true love. A time to open their souls. Self perceptions, born of discontent, dissolved. Repetitive thoughts humming in only her ears now less difficult to ignore.